When we move to a new country, or even another part of the same country, we experience massive, ongoing, 24×7 change. This process can at times feel fairly straightforward and at other times difficult and isolating. What can make the difference between these two ranges in experience is our ability to consciously manage a few key aspects of how we prepare, approach and respond to personal change. 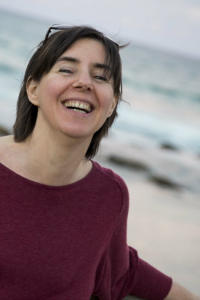 Anne Parker will talk about the process of managing personal change from the aspect of moving to live in The Netherlands. Through this experience she will analyse some key change management strategies and approaches that can be used by all internationals moving to The Netherlands and which can also be applied to other areas of your personal and professional life. 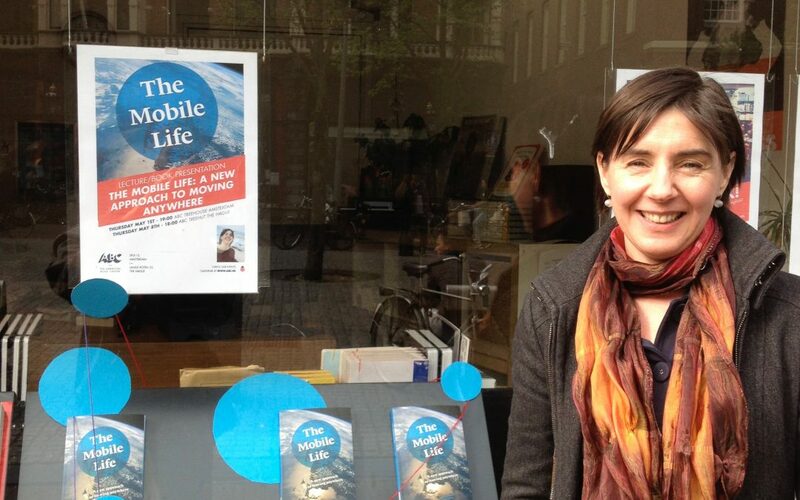 Anne Parker is co-author of ‘The Mobile Life; a new approach to moving anywhere’. She was born to British parents in New Zealand and has lived in Hong Kong, Bahrain, Jamaica, Nigeria, the UK and Australia. She is currently based in Amsterdam and has over 20 years of experience working and training internationals who relocate. This is just one of an informative series of Free Workshops available to all visitors to The Feel at Home Fair on 3 February 2019. The full programme will be published shortly and you will be able to reserve your place.